Introduction Welcome to the Swiss National Park GIStory Project. 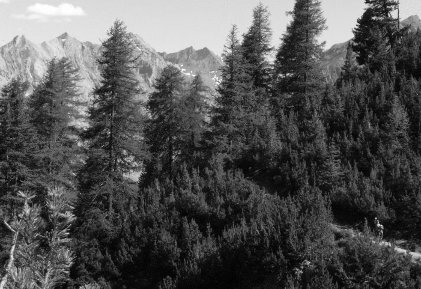 Initiated in 2008, the project is working towards a geo-aware history of natural processes and scientific research conducted in the Swiss National Park since it's founding in 1914. It is designed in a modular fashion with several subprojects, some of them have already been finished, others are being processed or in planning. 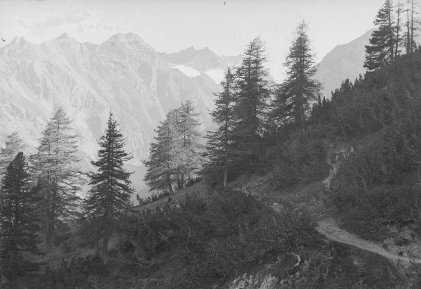 The project is guided by the Swiss National Park Geoinformation and ICT in collaboration with many specialists working in the area.